Content By: Cogeco Inc. and Cogeco Communications Inc.
Louis Audet, Executive Chairman of the Board, Cogeco Inc. and Cogeco Communications Inc. 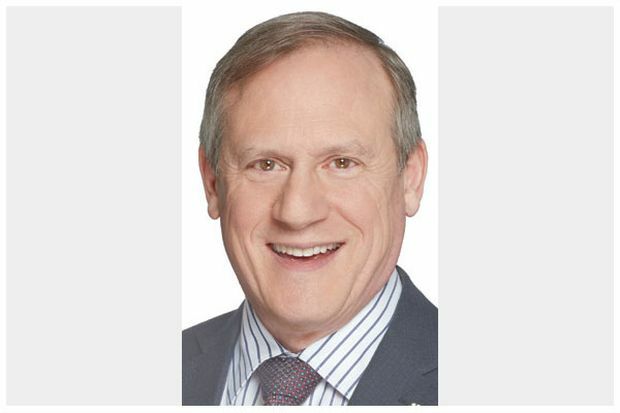 The Boards of Directors of Cogeco Inc. and Cogeco Communications Inc. are pleased to announce the appointment of Mr. Louis Audet as Executive Chairman of the Board of both public companies, effective September 1, 2018. Mr. Audet joined Cogeco in 1981 and has been President and Chief Executive Officer of Cogeco Inc. and Cogeco Communications Inc. since 1993. Under his leadership, Cogeco has grown to become a leading Canadian communications company, operating internationally. As Executive Chair, Louis Audet will continue in an active executive capacity focusing on major business issues and strategies while working closely with and supporting the success of incoming President and Chief Executive Officer, Philippe Jetté. Mr. Audet holds a Master of Business Administration (MBA) from Harvard Business School (Boston, MA) after graduating from École Polytechnique (Montréal) with an Engineering Degree, Electronics and Communications. He was named Member of the Order of Canada in 2013. Mr. Audet has often been recognized over the years by both the business and philanthropic communities for his numerous achievements. He recently co-chaired Greater Montreal’s United Way campaign and was Chair of the Old Brewery Mission Foundation campaign. In 2018, he received two Honorary Doctorates from the Université de Montréal and the Université du Québec à Trois-Rivières. Cogeco Inc. is a diversified holding corporation which operates in the communications and media sectors generating revenues of over $2.3 billion annually. Through its Cogeco Communications Inc. subsidiary, Cogeco provides its residential and business customers with Internet, video and telephony services through its two-way broadband fibre networks. 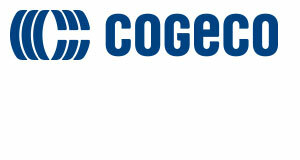 Cogeco Communications Inc. operates in Canada under the Cogeco Connexion name in Québec and Ontario, and in the United States under the Atlantic Broadband name in 11 states along the East Coast, from Maine to Florida. Through Cogeco Peer 1, Cogeco Communications Inc. provides its business customers with a suite of information technology services, through its 16 data centres, extensive FastFiber Network® and more than 50 points of presence in North America and Europe. Through its subsidiary Cogeco Media, Cogeco owns and operates 13 radio stations across most of Québec and Cogeco News, its radio news agency. Cogeco Inc.’s subordinate voting shares are listed on the Toronto Stock Exchange (TSX: CGO). The subordinate voting shares of Cogeco Communications Inc. are also listed on the Toronto Stock Exchange (TSX: CCA).